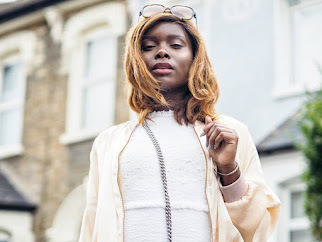 Lou Lou's Vintage Fair | Dymps and Dimes. So, last weekend, I went to the Lou Lou's Vintage Fair in Northampton. The Fair involves up to 100 vintage traders under one roof selling items that date as far back as the 1940s. There are also vintage hair salons, live acts and a cute vintage tea party. I first heard of them through a few friends studying Fashion at Uni and I was then given the opportunity to promote for them one time. The event occurs approximately twice a year in each city they visit - Please click here to see when the fair will be coming to your city or a city near you!